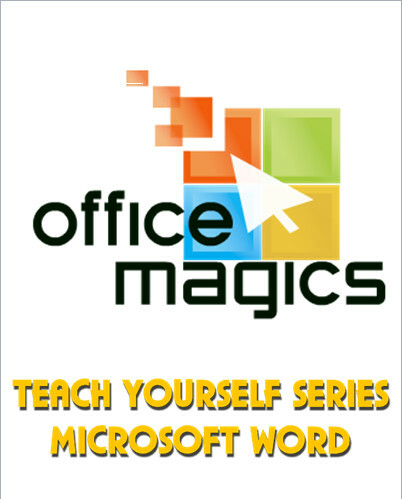 Teach Yourself Series is an informative, user-friendly training manual designed to make learning as easy as possible. By incorporating screenshots and pictures, we make the lesson come alive by showing you step by step how to do the basics in Microsoft Word. Learn how to add color, change the font and size, page layouts etc.